HONOLULU — Gov. 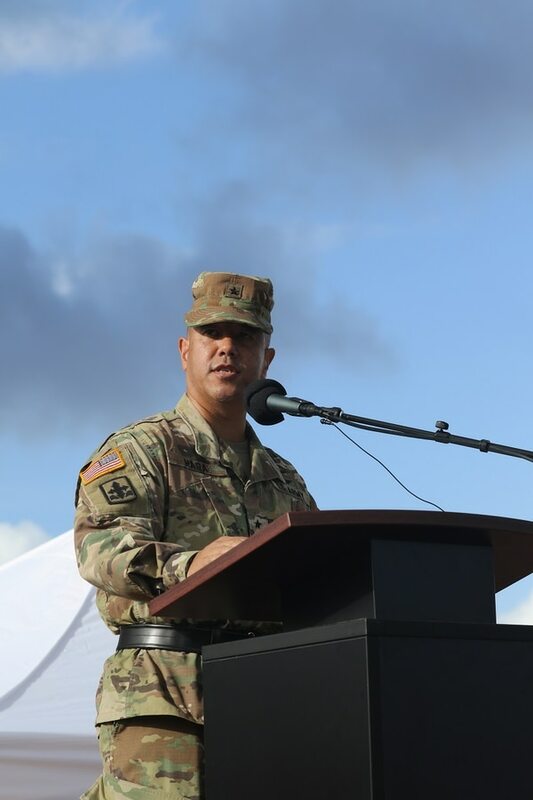 David Ige has appointed a state Army National Guard official to oversee a review of Hawaii’s emergency management process after a faulty alert was sent to cellphones around the state warning of an incoming missile attack last weekend. Ige appointed state Army National Guard Brig. Gen. Kenneth Hara on Monday and said he will provide a report in two months. Some changes have already been made, including requiring two people to approve emergency alerts. Officials said a state employee clicked the wrong link and activated a real alert instead of an internal test. There was no system for retracting the false alarm. Homeland Security Secretary Kirstjen Nielsen said Tuesday the agency will work with states to follow proper protocols when issuing safety alerts and can quickly retract incorrect alerts like Hawaii’s warning of a ballistic missile over the weekend. U.S. Sen. Mazie Hirono, D-Hawaii, said it’s clear that human error initiated the false alert. But she worries that system failures allowed it to go uncorrected for too long, nearly 40 minutes. 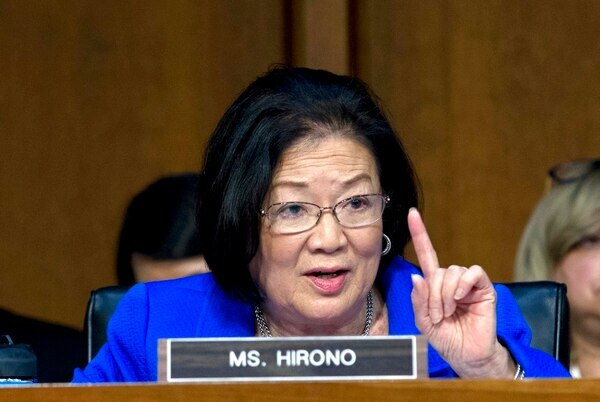 “This had the potential for being totally catastrophic,” Hirono said. 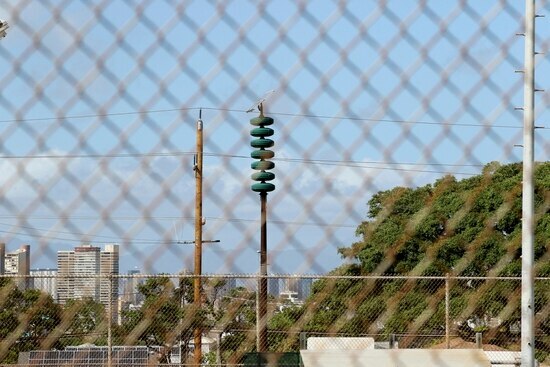 Nielsen told a Senate panel the department had been unaware that Hawaii officials did not have a mechanism in place to address false alarms and retract them. She also said the Department of Homeland Security is examining how the U.S. government can quickly verify the accuracy of alerts with agencies such as the Department of Defense. 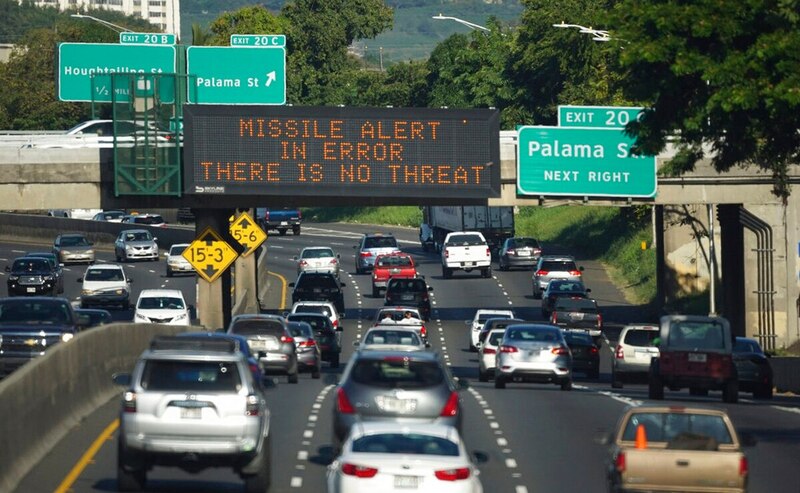 Hawaii officials said they had to wait for approval from the Federal Emergency Management Agency to send the missile alert retraction. This story has been corrected to show Hara was appointed to oversee the emergency management review process, not lead the agency.